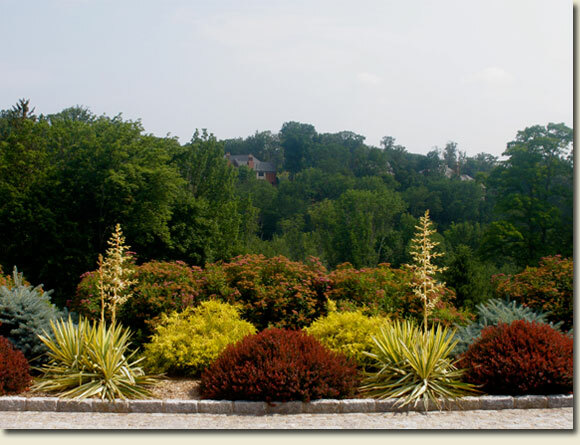 These articles provide valuable information about landscaping and plant selection in Northern Westchester. By reading these articles, clients will be able to understand the specific requirements of designing and installing gardens and other landscaping projects for our region. Deer can destroy your garden overnight or a little bit every day. A poorly designed plan, that does not take our region’s specific requirements into account, is destined to fail. The survival of the plants selected for the project depends on proper planting methods. These articles will help you to understand the process of designing and installing successful landscape projects.